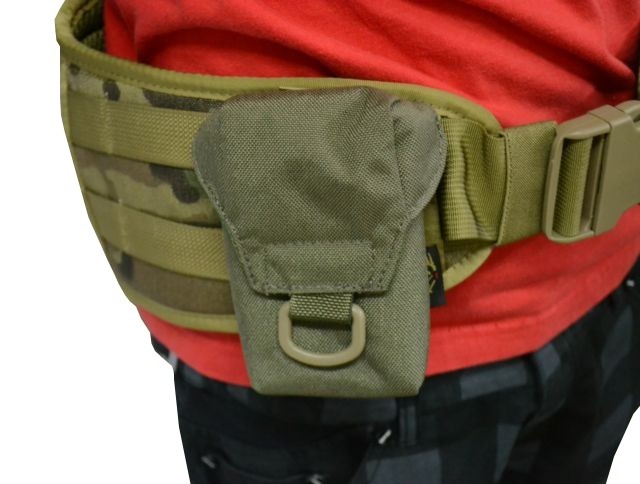 It allows you to carry holsters, thigh rigs and pouches easily and comfortably. 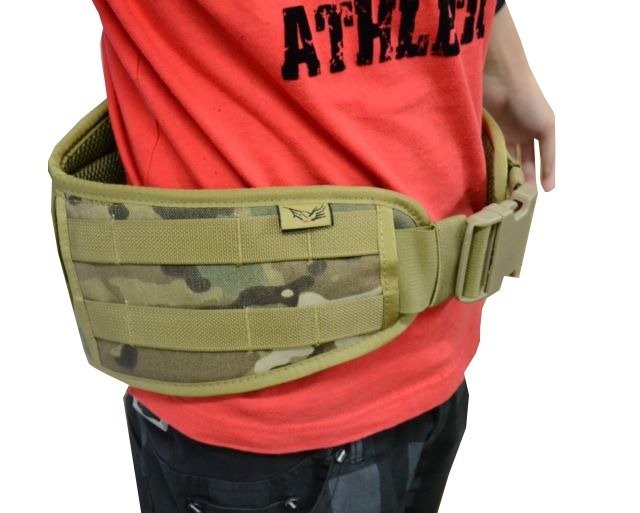 Combining the benefits of lower back support with flexible armor protection, the BLAST Belt is an extremely stable and comfortable load carriage platform. 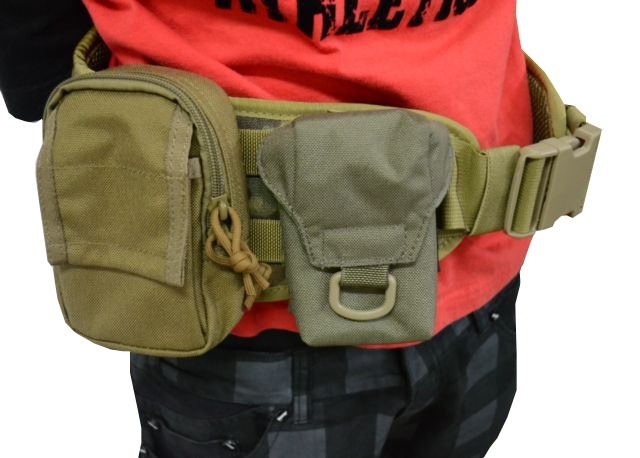 BLS Belt is able to attach any Molle system pouches. 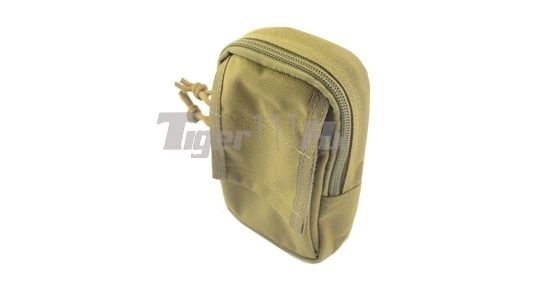 A pouch for small electronics, like iPhone, iPod, compact digital cameras and such as. It also fits the BC8 battery case as well. 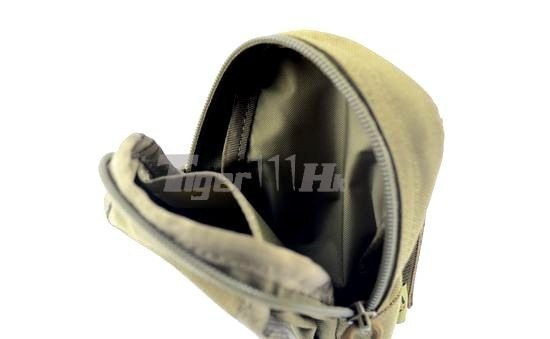 The pouch features one compartment,fully padded for maximum protection,and angled top flap with Velcro and D-ring,that allows wires to exit the pouch. 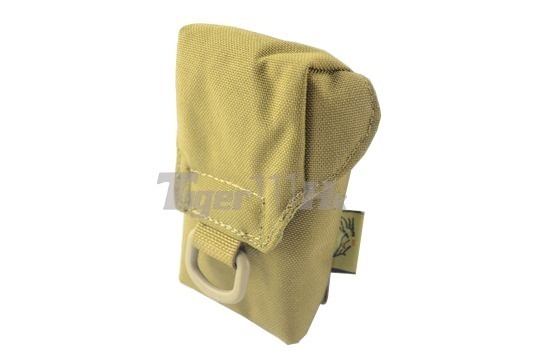 The small bag is perfect for storing phone, camera or other items with similar size, as well as a number of accessories. Fearturing Mil-Spec. 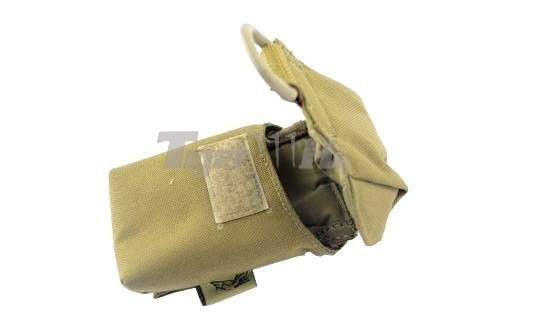 Velcro & nylon sewing. YKK zippers. UTX snap buttons.